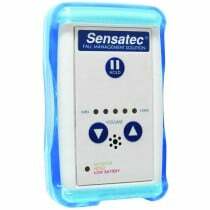 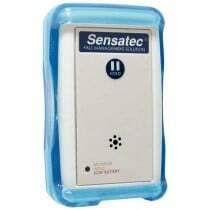 Personal Medical Alarm Systems, including the Wander Alarm, Personal Medical Alarm, Personal Alarm Device, Elderly Personal Alarm, Personal Emergency Alarm, Wireless Personal Alarm, Personal Alarm Devices, Senior Personal Alarm, and Patient Alarms. 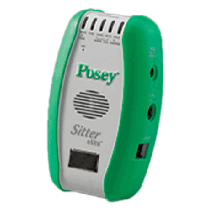 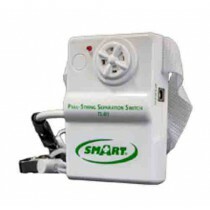 These personal alarm systems are designed to alert caregivers that a patient or resident is attempting to leave their bed, chair or room, increasing their risk and exposure to falls or other harm. 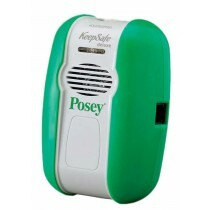 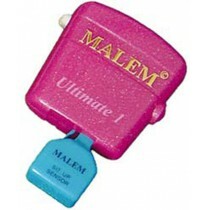 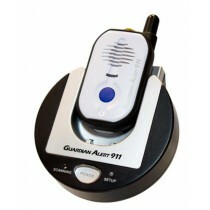 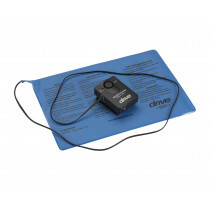 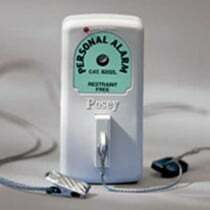 The alarm device may be activated by an array of sensor devices selected to meet the needs of the individual patient. 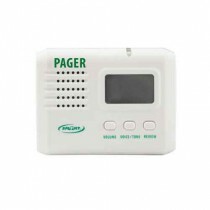 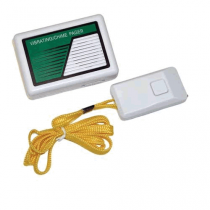 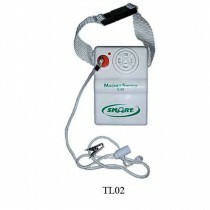 Some of these medical alarms can also prevent disoriented patients from getting lost by warning the caregiver of potential risk to the patient. 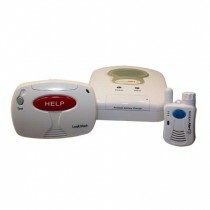 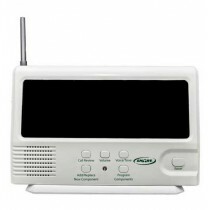 Discount Home Medical Alarm Systems you can order online today for home delivery! 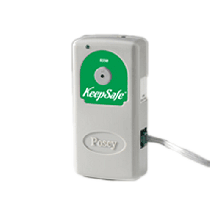 Mix and match medical alarm sensors with the Alarm Sensor Compatibility Chart. 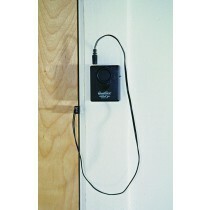 Find medical alarm accessories that match your alarm system with the Alarm Accessory Compatibility Chart.